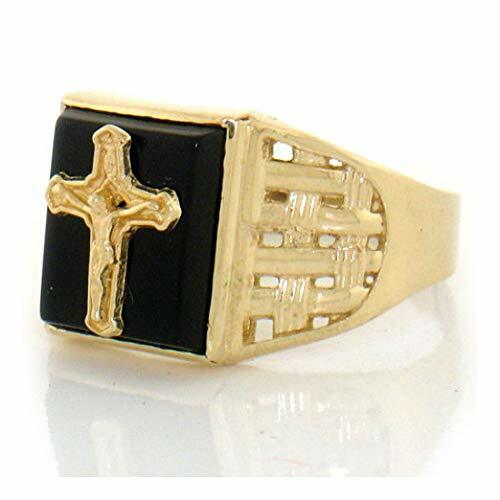 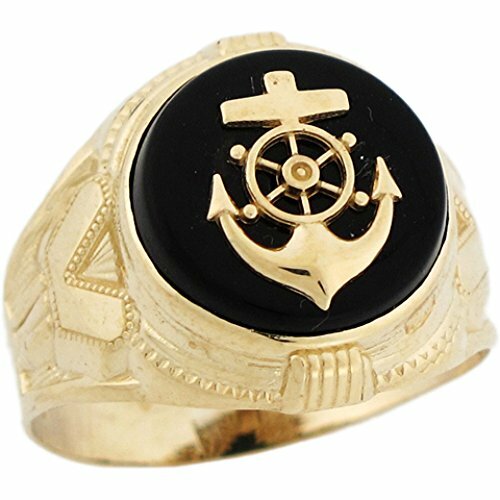 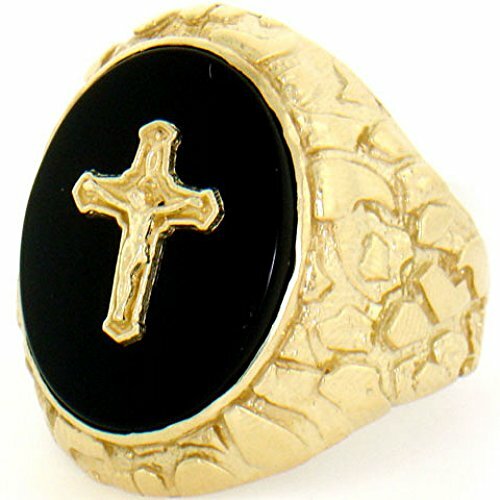 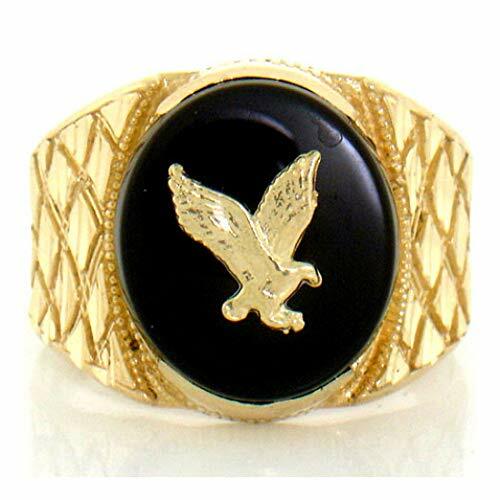 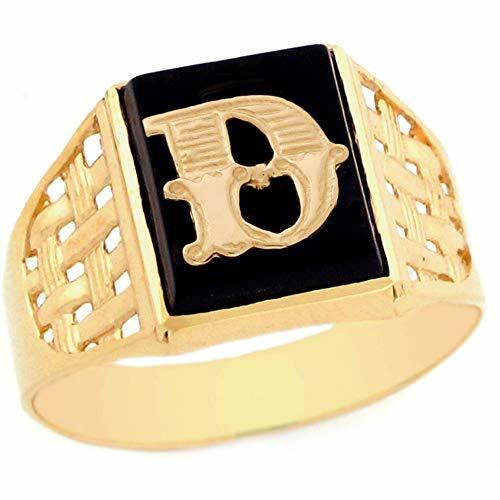 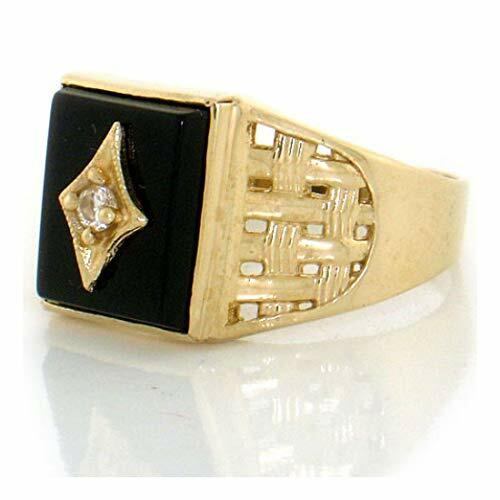 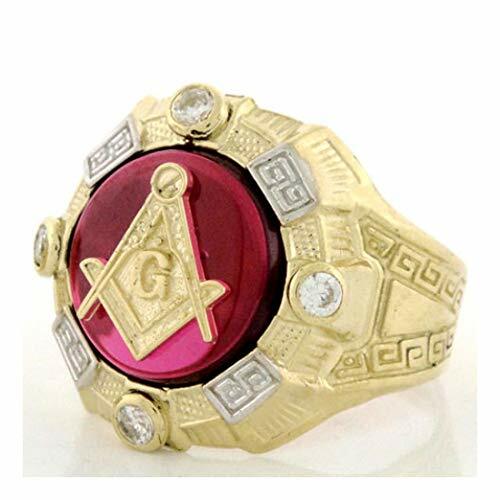 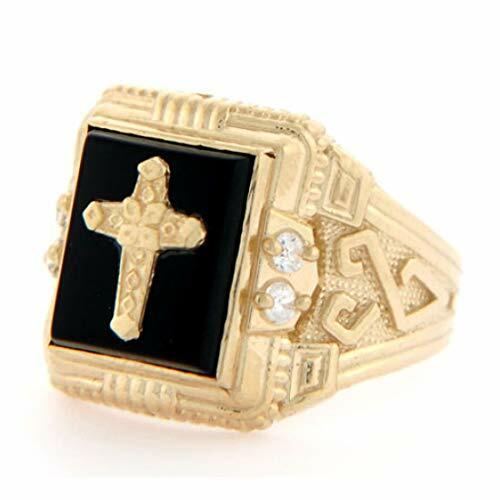 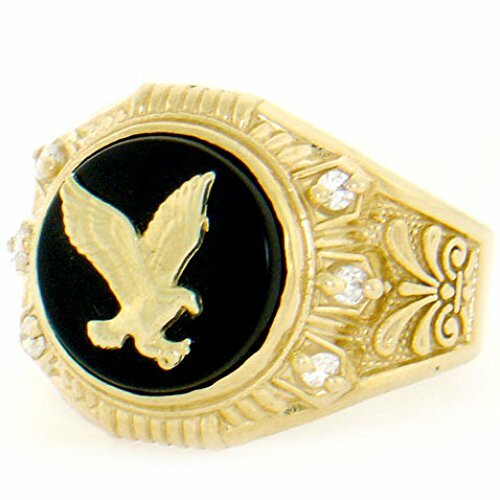 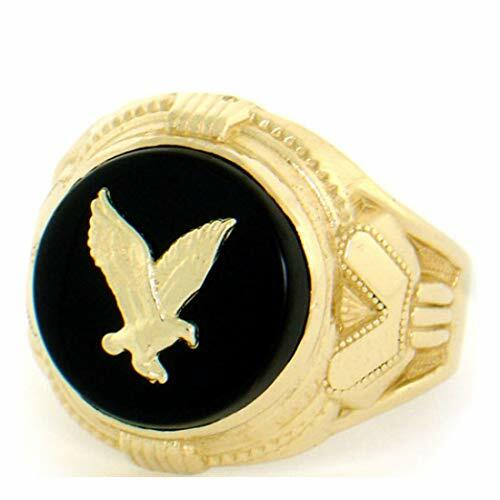 This elegant mens ring is sure to turn heads wherever you go! 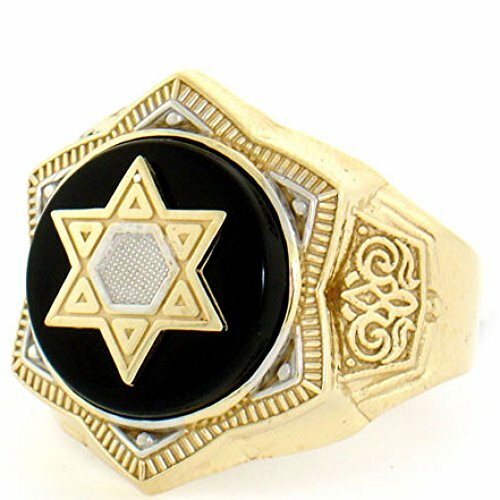 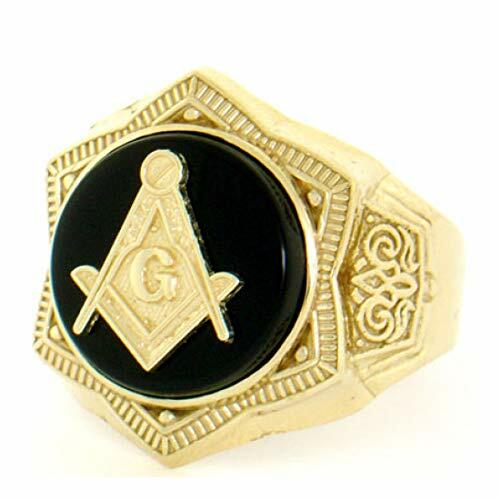 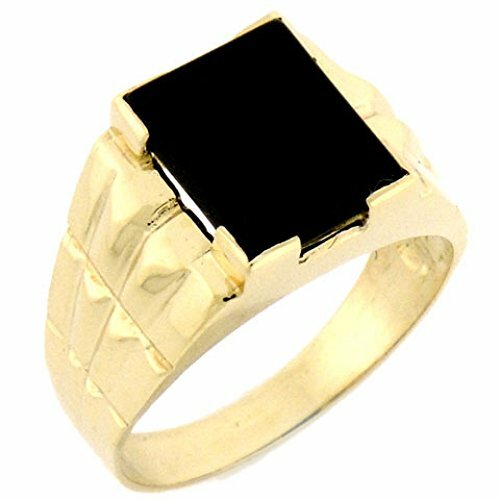 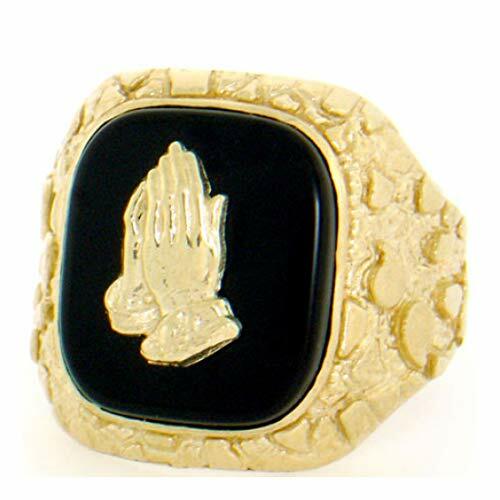 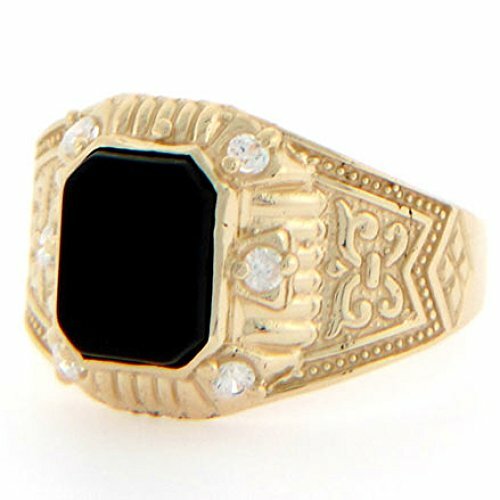 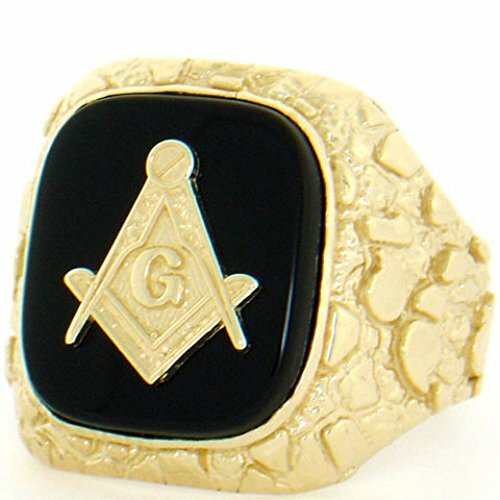 A deep black Onyx rests atop this masculine ring in a bezel type setting which assures a secure hold on the stone. 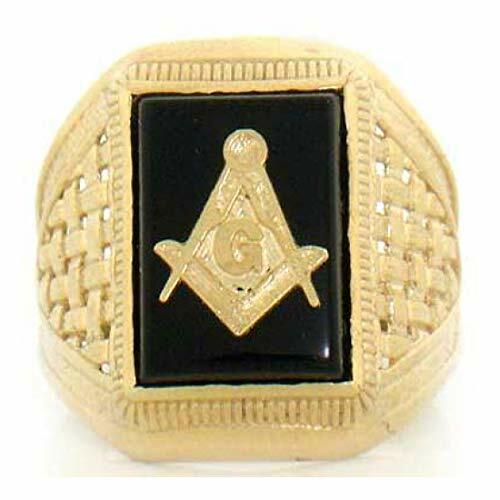 A stunning basket-weave design adorns the shanks of the ring, adding to the luxurious look of the piece. 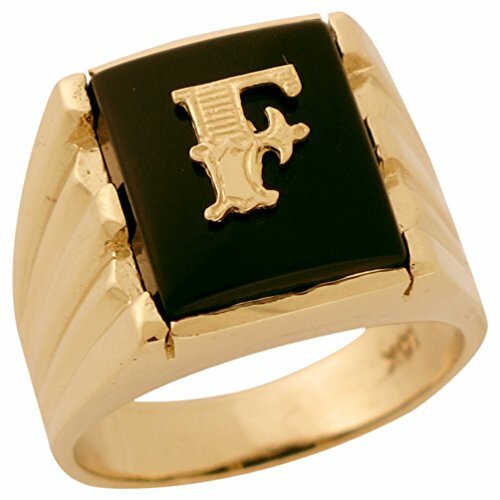 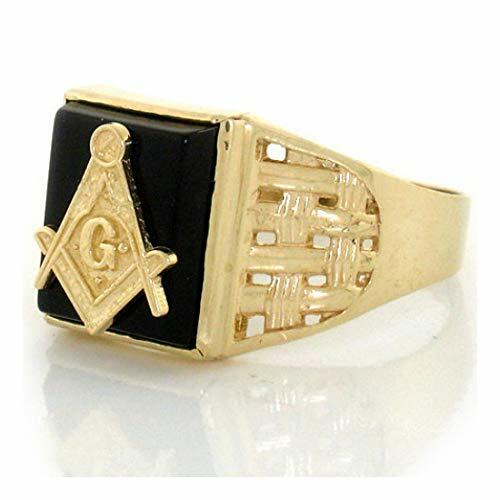 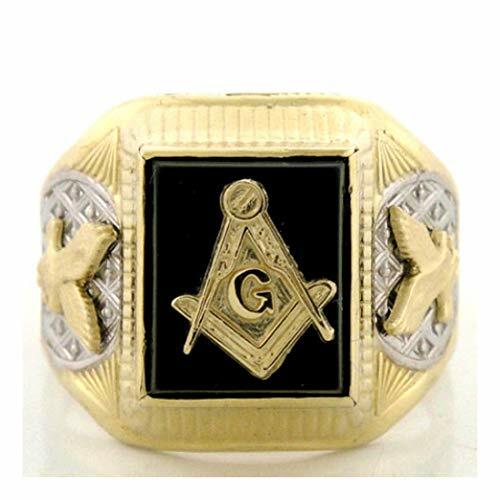 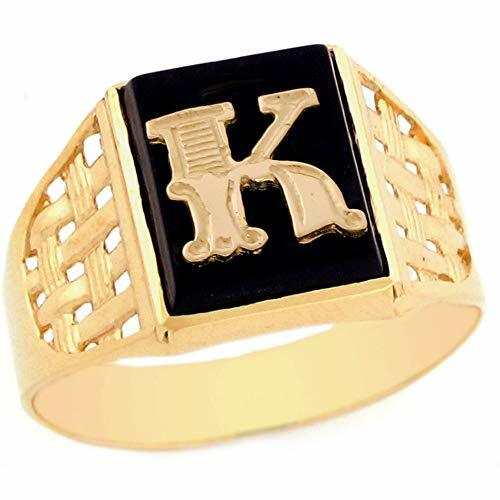 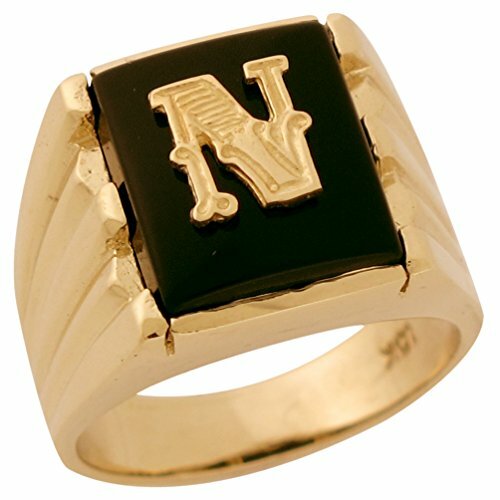 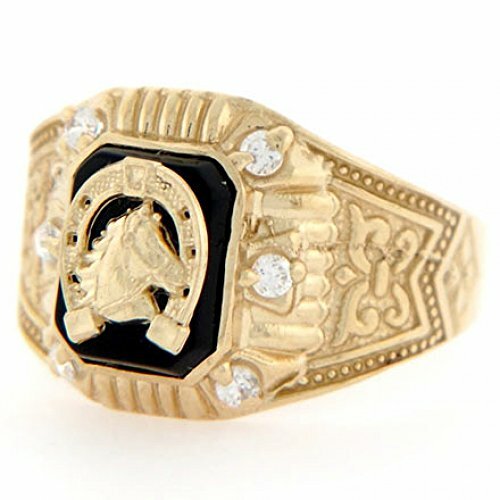 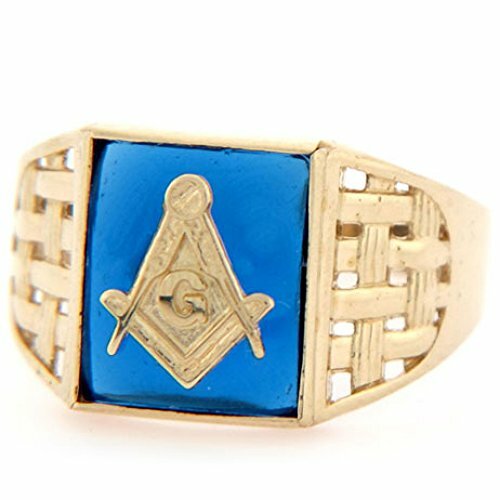 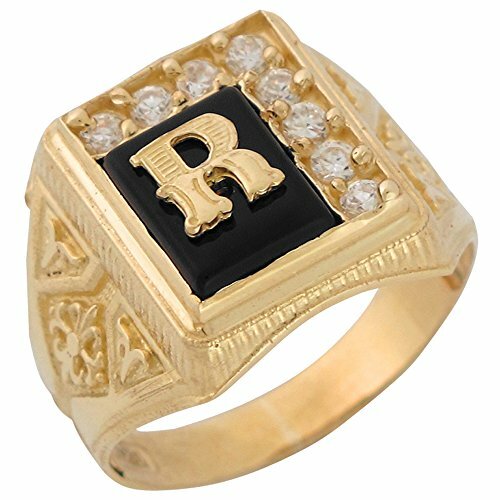 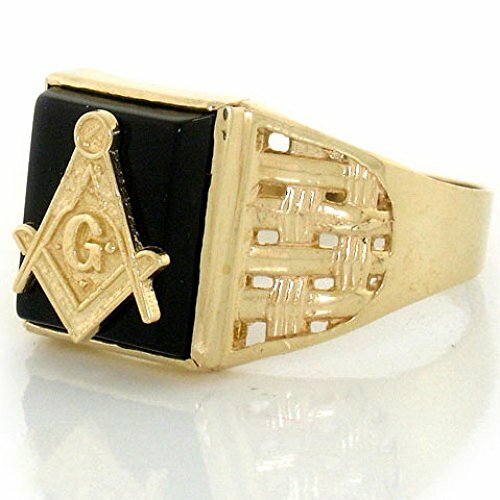 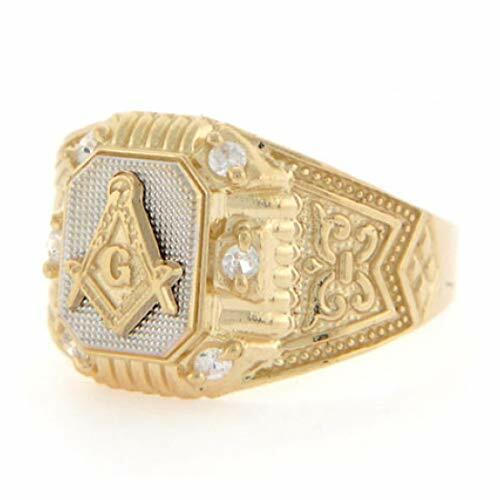 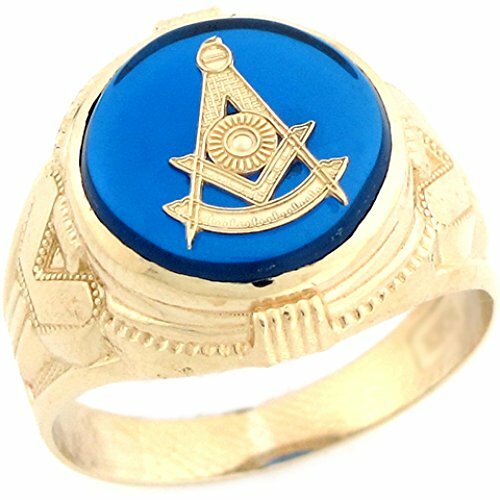 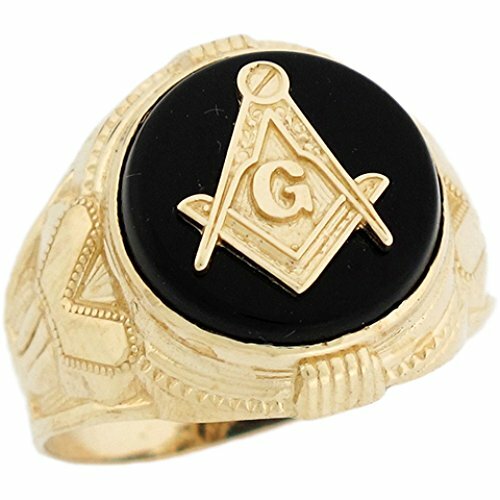 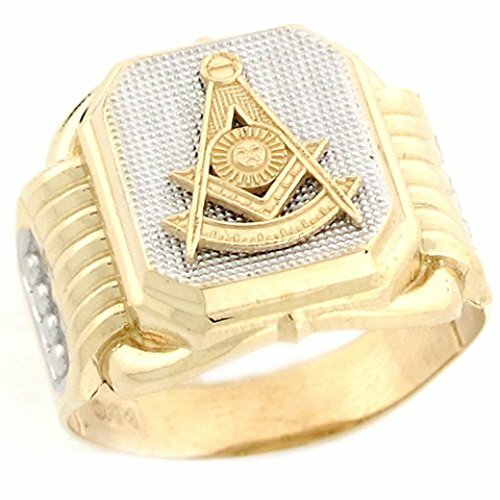 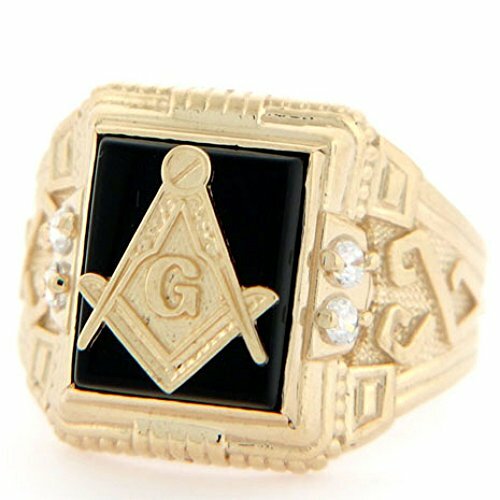 Only fine 10k Yellow Gold is used to bring this magnificent ring to life including the initial letter set on the center stone. This ring makes the perfect personalized gift for any occasion! 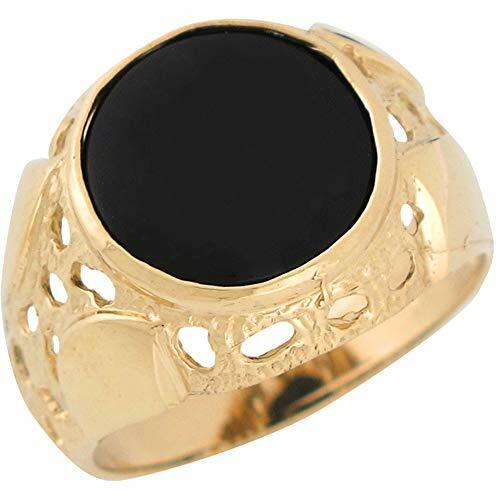 10k Solid Yellow Gold Onyx Fancy Mens Ring (Style# 1889) - Size 13 Made in USA!